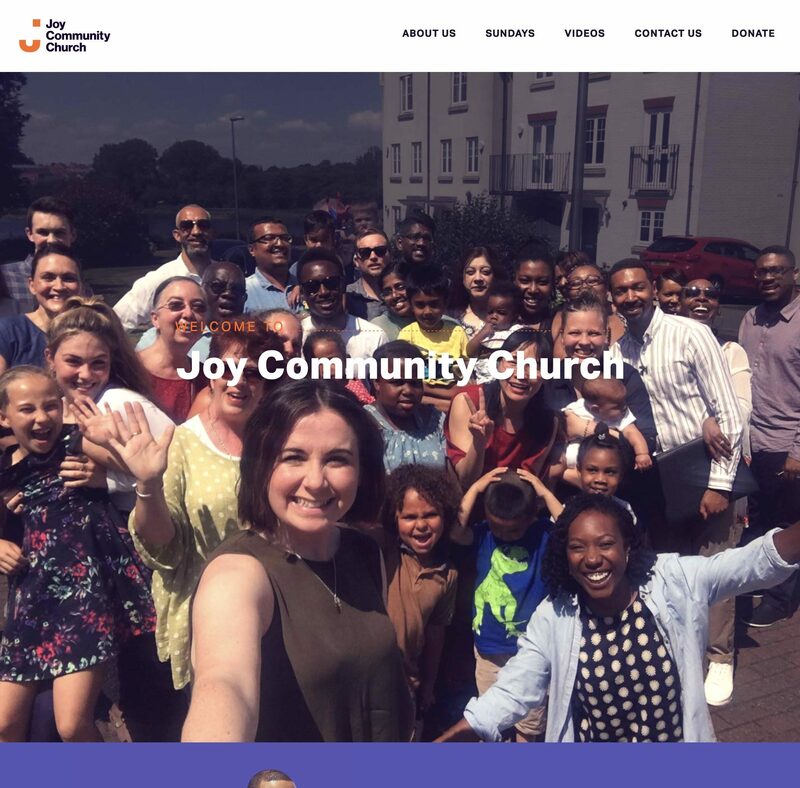 Joy Community Church is a Charismatic Pentecostal church in Bedfordshire. In the Flock developed a responsive website for them using ExpressionEngine CMS. The content management system enables us to creates websites with great flexibility - making the content areas that require changes to be made editable, whilst keeping the elements that clients don't need to touch secure. And should clients wish to be able to edit something that was previously kept out of the content management system, we are able to amend the backend whenever required.